We have been talking and learning about the different super teams, their star players, and what the need t do to win, but we might have missed one. The team that everyone has been sleeping on and not paying attention to might actually be trouble. The Denver Nuggets started out their season 4-0 until they played the Lakers, which this was LA’s first win, to bring them to the record of 4-1. Now I know what you are thinking “What do you mean Super Team, they lost to the Lakers,” Well first thing is that the Lakers have one of the best player the world has ever seen and, like James said, do not count them out just yet. The Nuggets, also, might have beaten the best team the NBA has ever seen the Warriors, for their first loss of the season. The Warriors had a ad shooting performance that day because of the Nuggets stellar defense and showed that their defense was superior. 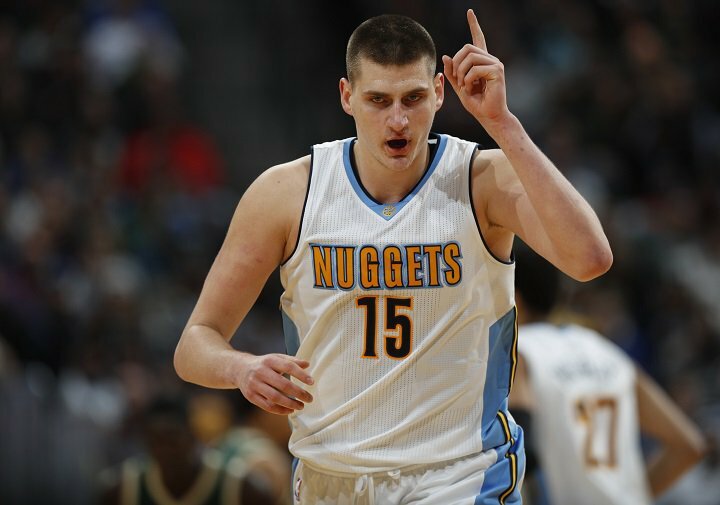 The team is led by Nikola Jokic, who is averaging 23.4 PPG, 10.6 RPG, and 6.2 APG. Those are super star numbers and we might just see what the Nuggets have in store for us this season. Previous articleRockets Might Make an Insane Deal!